… in May 2011, we have been working on the new Ferrari model for the 1994 mod. The first of a series of new models to bring the mod into the modern age. … on May 1st 2010, we released the first version of rfDynHUD, a plugin for rFactor that allowed to display and customize your own on screen widgets. Today rfDynHUD is open source and can be extended by everyone. Later that month, we also released the first iteration of our DDS Utilities. … in May 2009 we were in heavy discussions and lay some foundations about a new project, that was going to be the Superleague Formula Game 2009. 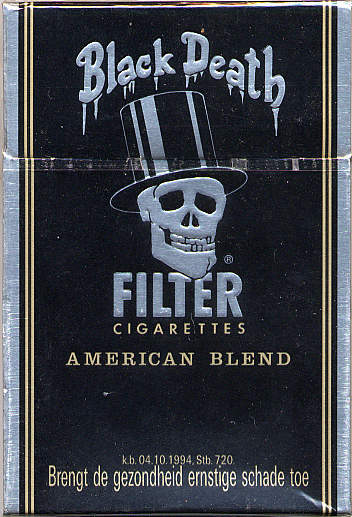 The hot phase of development was August to October and it was released in late November. 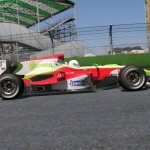 … on May 1st 2009 we released the beta of Bahrain V2 for rFactor. Debs surprised us with this new version a few weeks earlier and gave us his legacy. We released this track as beta, but it was surprisingly bugfree and amazing to drive, so we never released a follow-up. Today we are looking for talents who help to convert the track to rFactor2. … in May 2008 we were at full speed to finish the F1-2006 mod. All cars were finished, Safety-Car was just being done and a long ordeal of testing and improving was about to begin. The mod was released in December that year. May was the last month in discussions about a proposed GP2 2007 mod, that never saw the light of day. 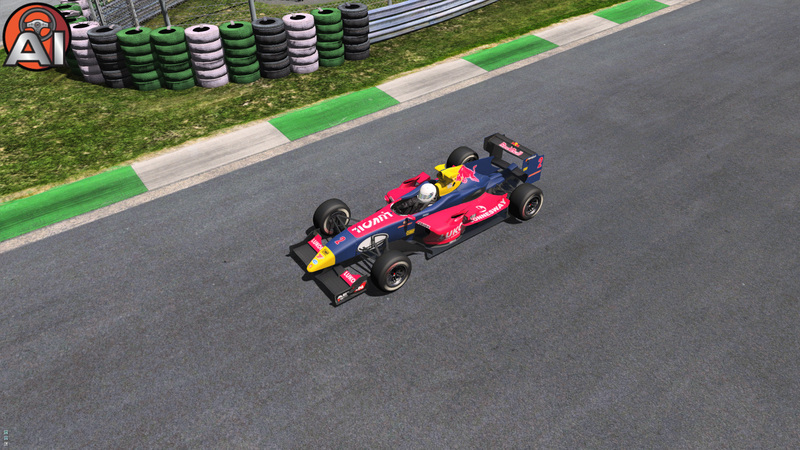 … in May 2007, we were working on cars such as RedBull and BMW for the F1-2006 mod. 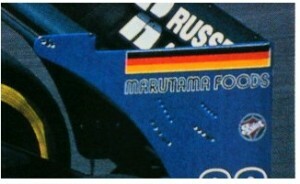 We discussed a Formula Nippon mod, but decided against it. …on May 1st 2006, with Bahrain V1 for rFactor CTDP released their first featured track and the first CTDP release for rFactor. 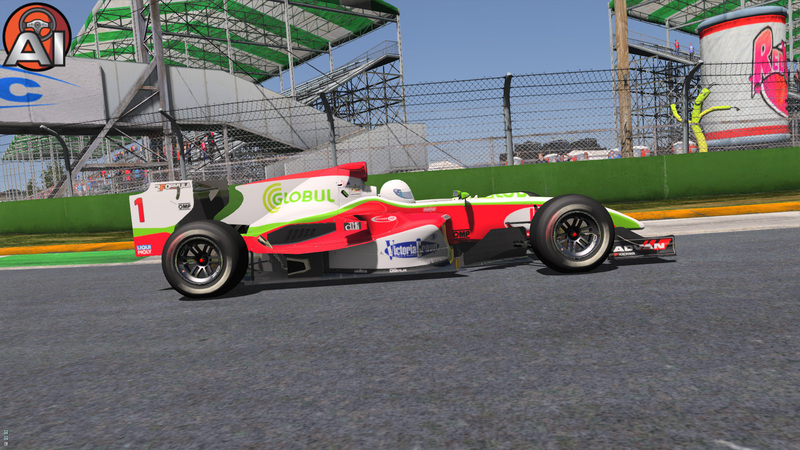 Meanwhile, first models for the F1-2006 mod were created and the rFactor conversion of the F1-2005 mod was being prepared. This would be the first major F1 mod for rFactor featuring multiple cars, physics in a state-of-the-art quality. 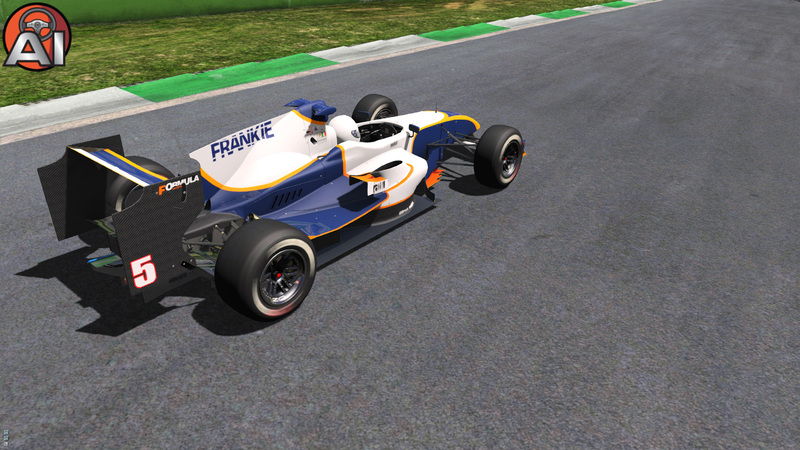 … in May 2005, the F1-2005 mod for F1Challenge was already at full steam. 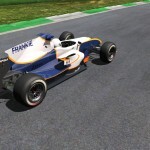 The mod would be released later that year in November 2005 and to this day would be the last F1 season mod to be finished within the same year. 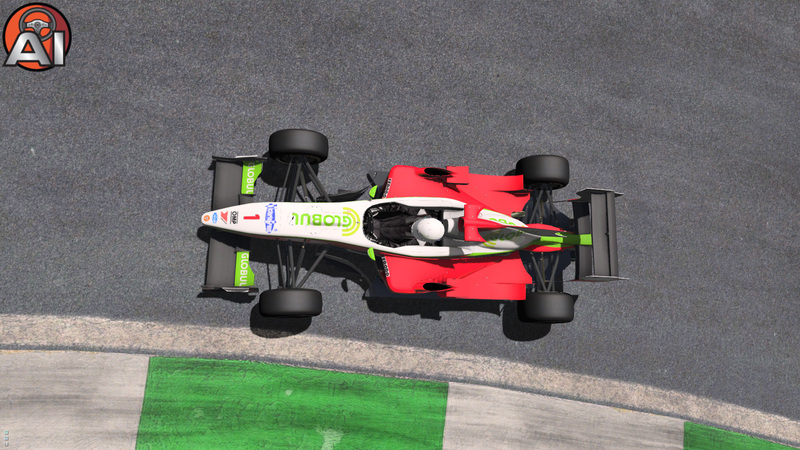 … in May 2004 we have been working on the F1-2004 mod and F1-1998 mod for F1Challenge. Both would be released later that year. Gee, modding was a lot simpler back then. 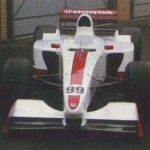 …in May 2003, after several single car releases, somebody got the idea of creating a full-scale mod of F1-season 2003 for F1-2002, to be released later that year. The modding group TDG folded and members joined us, bringing with them the idea of the F1-1994 mod. 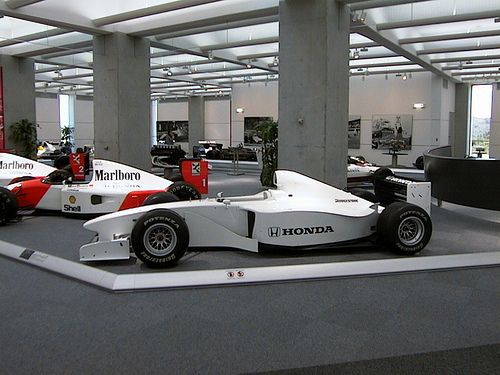 … in May 2002, preperations were done to create and release selected single cars and a 1995 mod for GrandPrix4. …in May 2001 – CTDP was founded by some German modders with too much time on their hands, who liked F1 cars and decided to release some updates for games such as F1-2002 and GrandPrix4. While many people came and went, some members in the core have been with the team for all this time and we are grateful to everyone who helped us in our endeavors and who enjoyed our work. 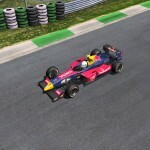 … on May 1st 2012, we present you some new screenshots of the upcoming International Formula Master 2009 mod for rFactor2. An important part for building mods is research and we spent a lot of time to collect pictures, technical manuals and other resources to simulate the Mods as realistic as possible. When we embarked on the 1994 mod, we knew, we wouldn’t have the same access to high-resolution material as we did for 2006, but over the years we collected over 3GB of photo material from the season. Still, every now and then we wondered what happened to the old cars from 1994 and where they ended up. Our research found some of them in Museums around the world, but for many cars we did not find any information. This brought us the idea to crowdsource this search. 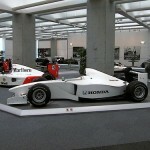 We’d like to know which museums around the world have any Formula One cars. I’m sure this is very useful information for other Modders as well, which is why we invite anyone to join in on the research and help to collect a complete list of museums and their exhibited cars. For this purpose we set up an Etherpad and started to collect and discuss car models and museums. Once we feel we have a complete list, we may republish this here on the devblog, so everyone benefits from the research. In a second step, we are also looking for people who’d like to go to a few museums and take pictures of selected cars. If you have a museum near you and would like to help out, contact us. Another article in the series of anecdotes and stories we find around the year 1994, while researching for the mod. We all know that Honda has a certain relationship to Formula 1 Racing, but people only know about the rise and fall of Honda F1 Racing in the last couple of years and perhaps also the phase in the 1960s when they have already been involved in Formula 1. However, Honda has been on the verge of joining the sport more often than they actually did. 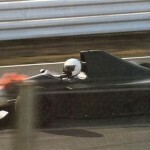 In 1999, they bought a chassis from Dallara and made some first tests under the direction of Harvey Postlethwaite. Nevertheless, the project never got beyond that test drive, which was performed by Jos Verstappen, as Postlethwaite died from a heart attack. Honda instead decided to rejoin Formula 1 as engine supplier, joined BAR and you all know about the rest. 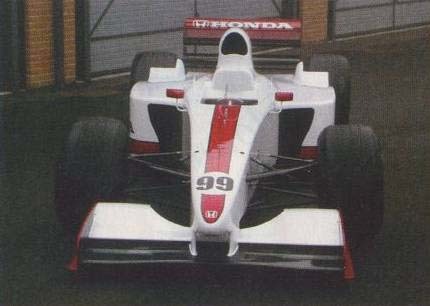 Today, though, I stumbled over the story of the Honda RC100, which was supposed to enter F1 in 1993 after Honda’s withdrawal as engine supplier. It was developed without official Honda-backing, but with acknowledged by the company. The first car was completed at the end of 1992 and was due to enter in the next season, but unfortunately, the car didn’t survive the crash test. 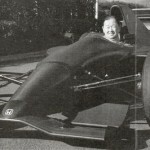 This is why the car was evolved and they eventually did succeed to do some testing in Suzuka with Saturo Nakajima as their driver. However, he destroyed the car in the crash, so no further testing was possible. What has this got to do with our mod? 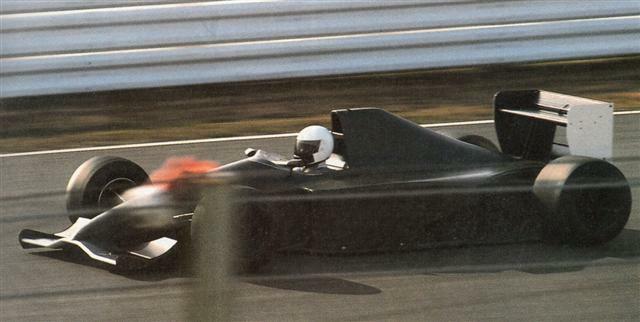 Honda still developed the car and the RC101B was ready for the first public test session at Suzuka in – you guessed it – 1994. After the test, though, Honda decided to concentrate on their CART program and it’s not known what actually happened to the car afterwards. Now just imagine what kind of effect it would have on today’s Formula One world where one of the most important topics is whether manufacturers are good F1 or not. Thanks to Nuppiz for bringing this story to my attention.